What a fantastic and busy Christmas I have had this year! This photo is of me performing with my good friend Rodney McKinney at our musician friend's wedding in early December. It is always a privilege to be asked to perform at a friend's wedding, but even more so as this bride is such a fantastic musician and wedding singer herself! I have also been busy performing at other wedding ceremonies and wedding venues around Northern Ireland. A special mention should go to a beautiful chapel in Co Down, Star of the Sea. I was there to celebrate the marriage of Nuala and David and this little chapel perched right by the sea just blew me away. However, Christmas is of course a time of family and I was lucky enough to have all my family around me for another year. Hopefully there will be many more to come! Remember, if you just got engaged, I am currently taking bookings right in to 2017, so remember to sort your wedding singer out! I am available for wedding ceremonies and wedding receptions. Busy wedding singer, Northern Ireland! Performing at a wedding ceremony in Belfast or around Northern Ireland is a real pleasure and I had the privilege of being invited to sing as a soloist at the religious wedding ceremony of Emma and Martin in Larchfield Estate in June this year. They were lucky they had such a beautiful day and you can see me hiding over in the corner trying to stay out of the sun. 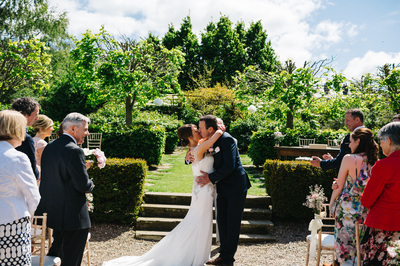 Emma very kindly sent me through some photos of their wedding and they really look fantastic! Such a lovely couple! Remember, I am now taking bookings for 2017. I am happy to perform as a soloist at your civil wedding ceremony or religious ceremony. I also play solo violin and guitar. Perfect wedding day music! This wedding singer from Northern Ireland was singing with the fantastic wedding band from Northern Ireland, Trinity Traditional Trio. We performed at a wedding ceremony in the Good Shepherd chapel, Belfast, Northern Ireland today. the acoustics were amazing and the sound of all the instruments was fantastic! We played several new hymns. The popular wedding hymn Let There Be Peace on earth was particularly special. This is a great hymn for wedding musicians to perform. We worked out some beautiful harmonies for this. We also agreed to learn a Celtic slow air. We played this on violin, whistle and bouzouki. You can listen to a live video we managed to record at the wedding ceremony. Remember, I am now taking bookings for this wedding singer to play at wedding ceremonies and wedding receptions right in to 2017. And if you fancy a Celtic feel, why not book Trinity Traditional Trio! What a busy little wedding singer from Belfast I was this weekend! I was singing at a beautiful wedding ceremony in Lisburn, Belfast, Northern Ireland yesterday and today, I was rehearsing with the fantastic wedding band, Trinity Traditional Trio. I play with two other fantastic wedding musicians and we were rehearsing for a wedding ceremony we are performing at next weekend. At the end of the rehearsal we got a cracker little video! Beautiful version of Neil Young's, Harvest Moon! Remember, I am still taking bookings for your wedding ceremony and wedding reception into 2017 now. I am happy to sing in a chapel, church, castle, cave! Anywhere. This wedding singer from Belfast, Northern Ireland was asked to play a very beautiful wedding hymn for the wedding ceremony in Lisburn, Northern Ireland. The hymn 'How Beautiful' really is a favourite of brides throughout the country and a bride form Lisburn asked to walk down the aisle to this very special wedding ceremony song. I was very lucky to have someone take a live video pf the performance. I hope other brides get a chance to hear this hymn and perhaps choose it for their own wedding ceremony. Just a reminder, that bookings are now open for 2017. 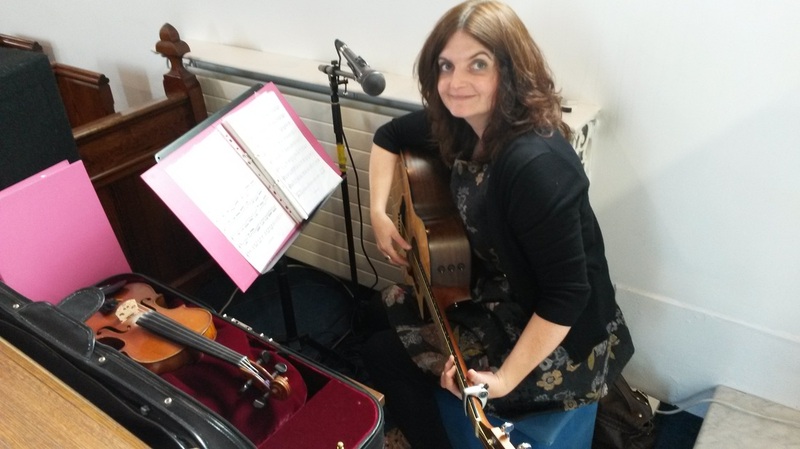 I will sing, play guitar and violin at your wedding ceremony or wedding reception throughout Northern Ireland and Ireland. religious and non religious ceremonies catered for! Lovely thank you card for playing at the wedding ceremony and wedding reception. Working as a wedding singer throughout Belfast and Northern Ireland, it is always lovely to get a little thank you from brides and grooms. I played at the wedding ceremony of Jessica and James over the summer holidays in a fantastic wedding venue near Derry/Londonderry, Northern Ireland. I am also spending this weekend learning a few new wedding songs for a chapel wedding I am playing at in the next few weeks and a wedding ceremony in a Church of Ireland service soon. Remember I am now taking bookings for 2017. 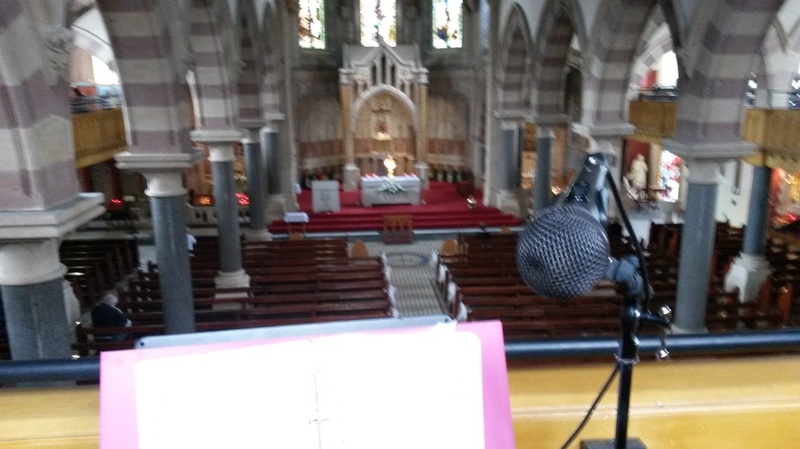 I am a wedding singer for civil ceremonies and religious ceremonies throughout Northern Ireland. Wedding Singer, Northern Ireland favourite wedding song! This wedding singer, Northern Ireland found this old photo when clearing out a few wedding ceremony folders from my computer. It was taken during a photo shoot with the band I play with The Dandy Horses. We were taking photos around Belfast and had just started performing at wedding ceremonies and wedding receptions around Belfast, Northern Ireland. Summer wedding season is coming to and end, but the autumn wedding season is well and truly in full swing. I had two wedding ceremonies this week end alone! I am also taking bookings for a wedding ceremony and wedding reception in 2017. Just contact me through my wedding singer and wedding musician website to place an inquiry. 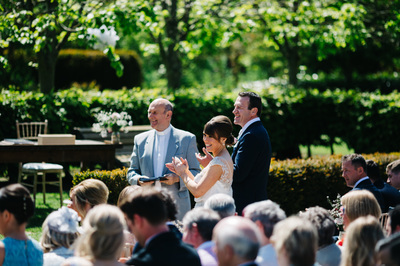 So, what is your favourite song for a wedding ceremony? I love Canon in D! But what is your favourite song for a wedding singer to perform around Belfast and Northern Ireland. Autumn ahead for Northern Ireland wedding singer. The wedding pf Jessica & James Sayers at The Belfry Country Hotel. Such a beautiful photo of Jessica and James Sayers who got married in a wonderful wedding ceremony in The Belfry Country Hotel in Derry/Londonderry, Northern Ireland. This wedding singer from Northern Ireland was delighted to be asked to be part of their big day and perform at their wedding ceremony and wedding reception. Jessica then sent me through some fanatstic photos of the bride and groom taken after the wedding ceremony. I love love love this photograph! It has been a very busy summer for this Belfast wedding singer and I have been travelling all over Northern Ireland. I sang at Tullyveery House with the Ionian String Quartet and travelled all the way up the North Coast to perform at a wedding ceremony in Ballykelly in the Drummond Hotel. I have also greatly extended this wedding singer's repertoire and added so many more songs to my already extensive repertoire. You can check out my updated list here. Remember, now taking bookings for 2017 and some dates left for Autumn 2015. Don't leave it too late! Wedding singer images from Belfast & Northern Ireland! 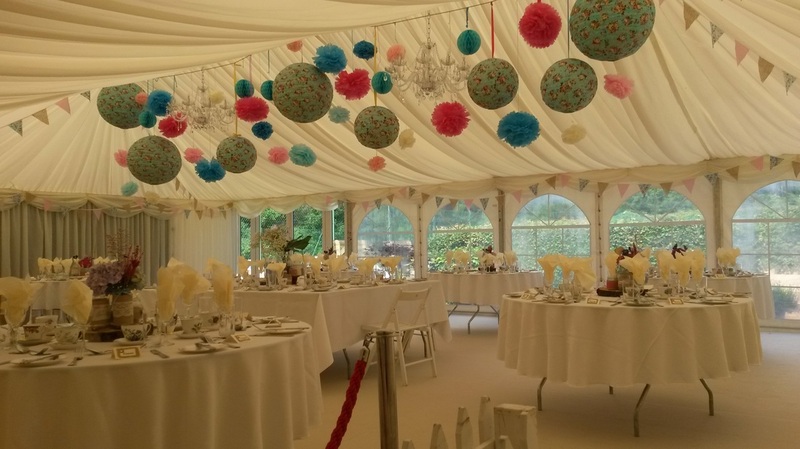 For a wedding singer from Belfast, Northern Ireland, wedding season is truly in full swing. Thought might be nice for you all to see some of the wedding ceremonies I have been performing at around Belfast and Northern Ireland. Whether a large wedding ceremony in a chapel or a smaller more intimate wedding ceremony outside, all weddings are full of charm. I've captured some of the wedding ceremonies I have performed at around Belfast and Northern Ireland. I hope you like them. Remember, still taking bookings as wedding singer and violin player around Belfast and Northern Ireland. Wedding singer, Northern Ireland, still some dates available for 2015! This wedding singer from Belfast, Northern Ireland has been very busy over the last little while. Wedding season is well under way and I have been performing at wedding ceremonies and wedding receptions all over Belfast and Northern Ireland. I even performed at a wedding ceremony in Donegal recently. As a wedding singer and wedding musician, I get the opportunity to visit so many different wedding venues, large small, casual and some very grand. I came across this little spot and thought it would be a very cute little place to have a wedding ceremony. 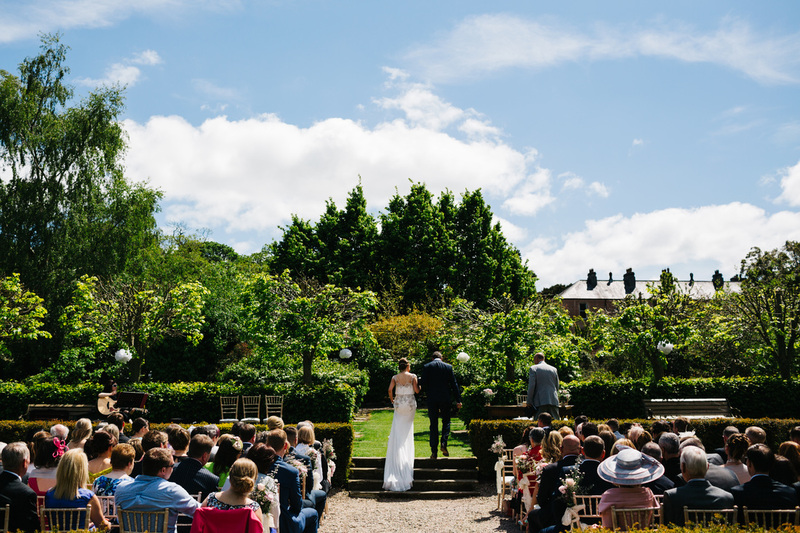 Of course, you couldn't have many guests and you would be totally dependent on Northern Ireland weather! And this wedding singer from Belfast, Northern Ireland does not like to get wet! I've also been very busy performing with The Dandy Horses. I often play as a wedding band around Northern Ireland with other members of the band, but this week we spent a couple of days in Millbank Studio, Lisburn, Northern Ireland, completing our first album. Exciting times!